Stainless steel swivel holder 26418670 https://www.kaercher.com/ae/accessory/stainless-steel-swivel-holder-26418670.html Swivelling wall bracket made of high-grade steel (for 2.641-866). This makes maximum flexibility and convenience possible when working with the HP hose. 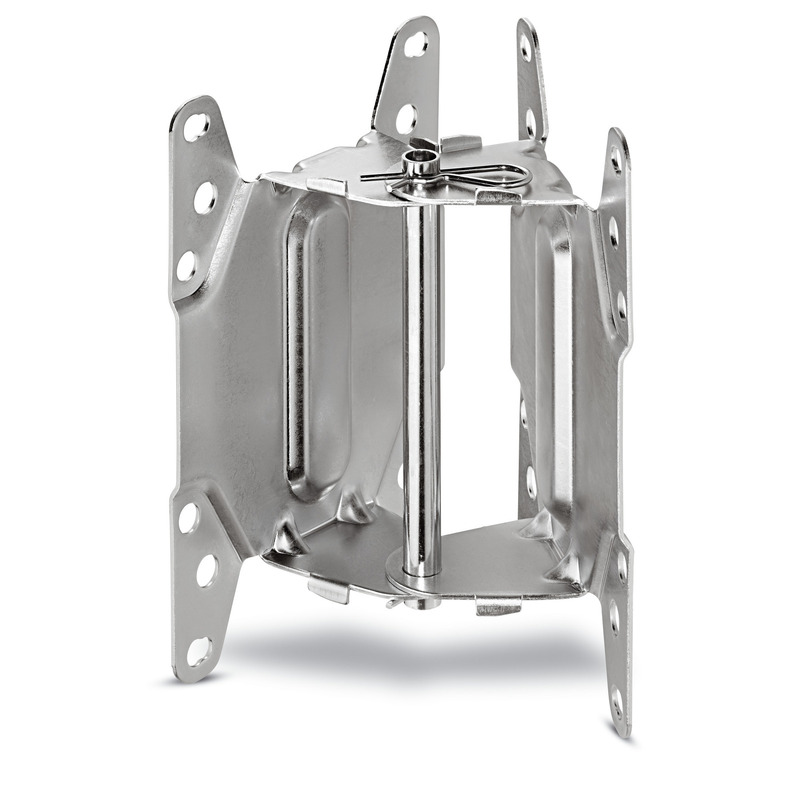 Swivelling wall bracket made of high-grade steel (for 2.641-866). This makes maximum flexibility and convenience possible when working with the HP hose.